Barry Neal has worked with Sterling Elevator Consultants, LLC, for more than a decade. Before joining Sterling, Barry was a Director at Lonsdale Elevator in Vernon, CT. At the time, Lonsdale was the oldest and largest independent elevator company in Connecticut. 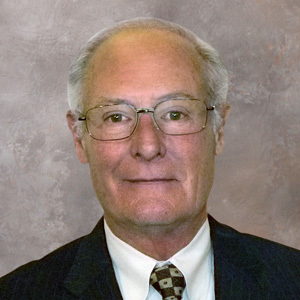 In his role as Director, Barry managed all major accounts and utilized his consultative sales and service experience to drive sales throughout the State of Connecticut. Barry has nearly 40 years of professional sales and service experience.